We would like to inform you shortly about our company. 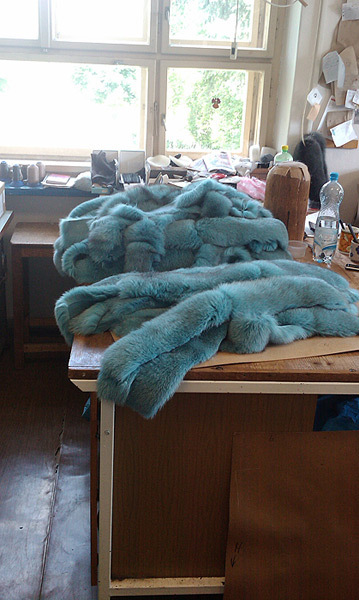 Already more than 10 years we have been producing under the trade mark GODDESS luxurious ladies garments with fur trimmings. 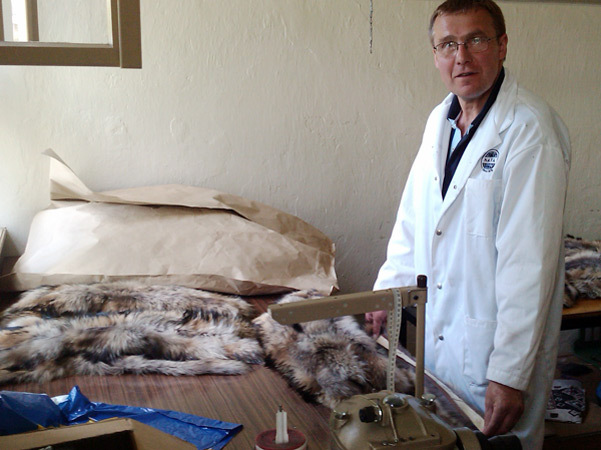 Furs we buy only at the international fur auctions namely NAFA, FINNISH FUR SALES and COPENHAGEN FUR . Starting from this year our collection has been extended by a new trade mark „LAURA BIANCA“ which arised on the basis of long-termed cooperation with italian design company. Our main customers are not only from Czech Republic but as well as abroad. 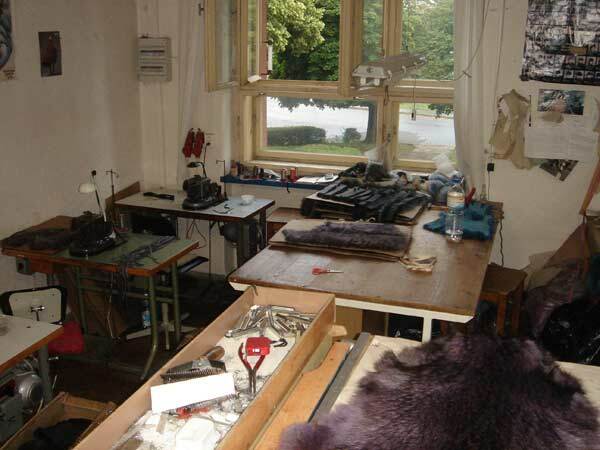 Our collection always means the originality, top quality of used materials, manufacturing and design. DiStyleLAB Ltd.is registered under the trade number 15699.